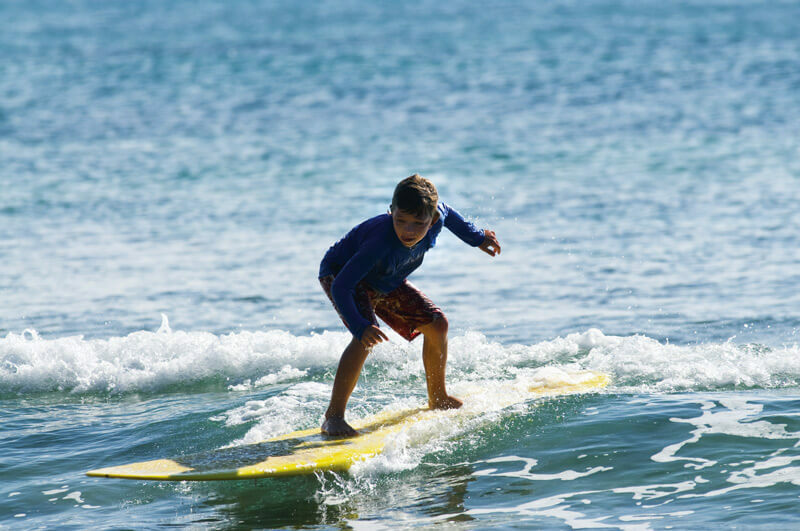 Forgot the Gold Coast. 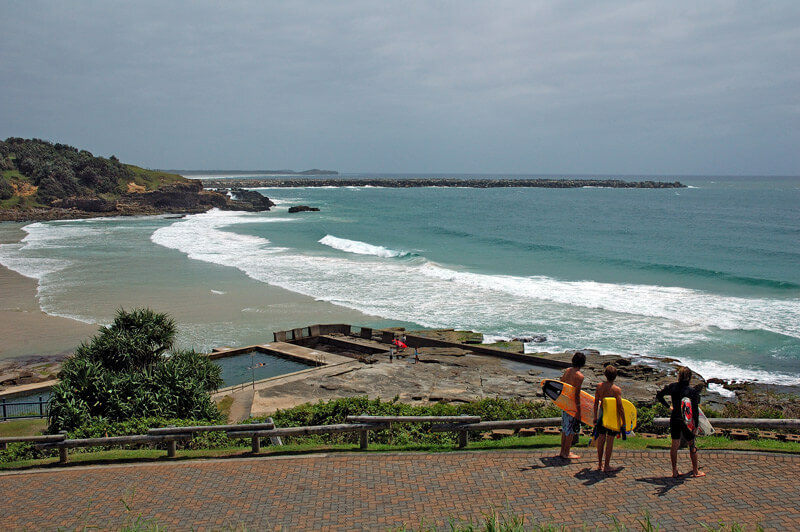 Yamba is a true surfers paradise with half the crowds! 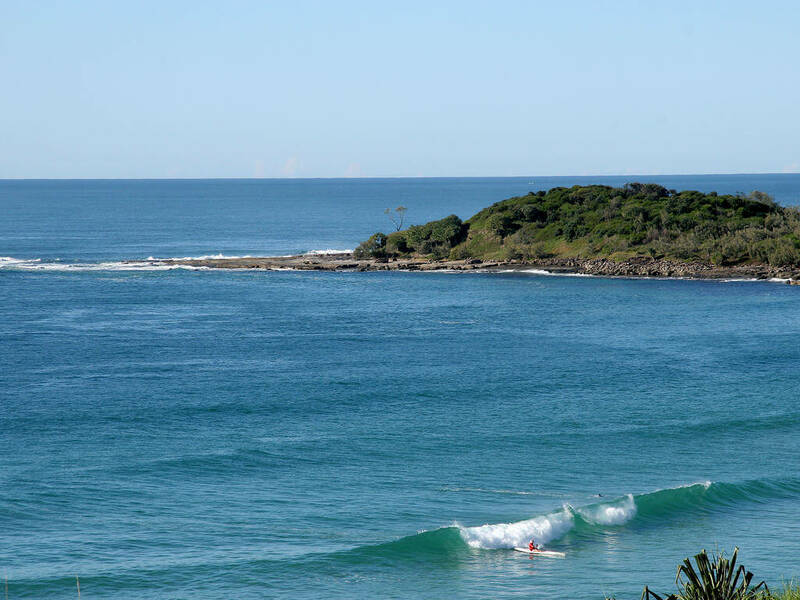 There are so many great places to surf in Yamba. 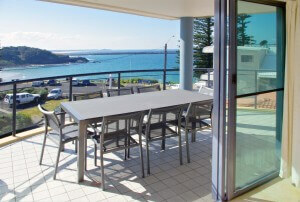 Directly in front of The Cove we have Wooli Bay, and Turners Beach on the other side of the headland. Both these beaches offer great waves for all skill levels. 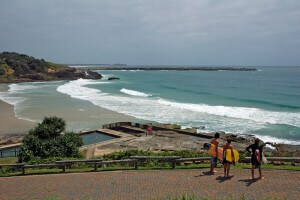 If you’re into something a little more crazy then Razors is just on the other side of the headland near the pub. 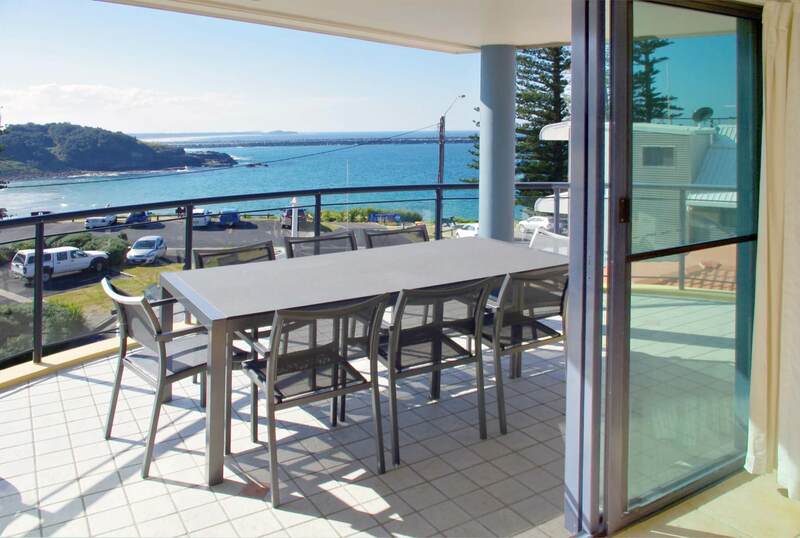 If cruising down the point is more your style then you’re also in luck because we have the famous Angourie a short drive South, as well as Iluka Point which is a short drive North.